FIX: We can't get to the camera roll right now. FIX: We can’t get to the camera roll right now. The error we can’t get to the camera roll right now is a rare one and should in normal circumstances never occur on your system however I have seen it come by multiple times on several forums and decided to write an article for it. These downloads are offered for your ease, please know that the author nor WindowsInstructed can be held reponsible for any system damaged. Please read our Terms and Conditions before downloading!. 1. 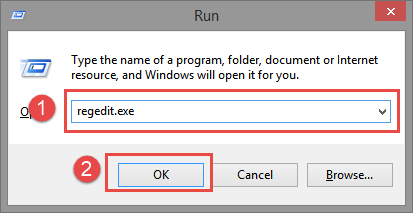 First press the Windows key + R at the same time, then in the run box, type Regedit.exe and hit enter. 2. 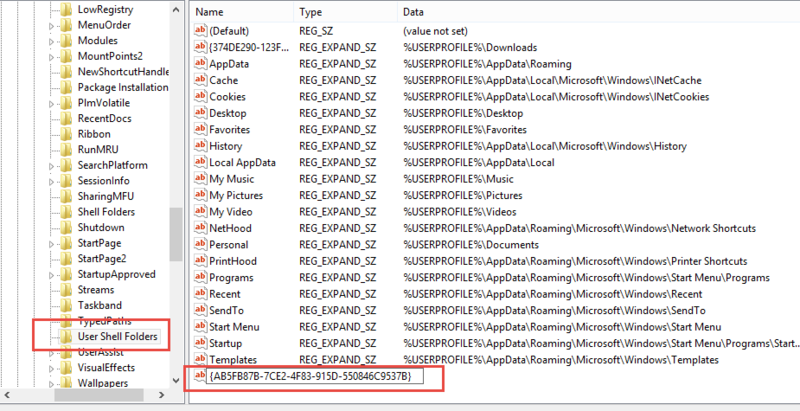 Once in Regedit go to the following location: HKEY_CURRENT_USER\Software\Microsoft\Windows\CurrentVersion\Explorer\User Shell Folder by unfolding the folders till you reach this location. 5. Then click OK and close the Registry Editor. Reboot and see if the camera roll now works. Sorry but registry edit did NOT fix the problem. I have an HP Pro X2 612 tablet/convertible running Windows 8.1 Enterprise 64-bit. Very frustrating.